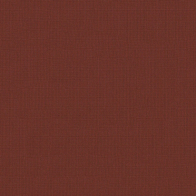 Product Description Sunbr 60" 6097 Tresco Ginger is a 100 % solution dyed acrylic fabric manufactured by Glen Raven. This product is a standard in the marine and awning industry as it a very breathable product with a UV and mildew resistant finish. 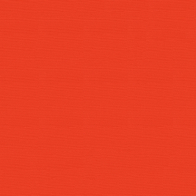 It has a great color fastness that allows for years of use.